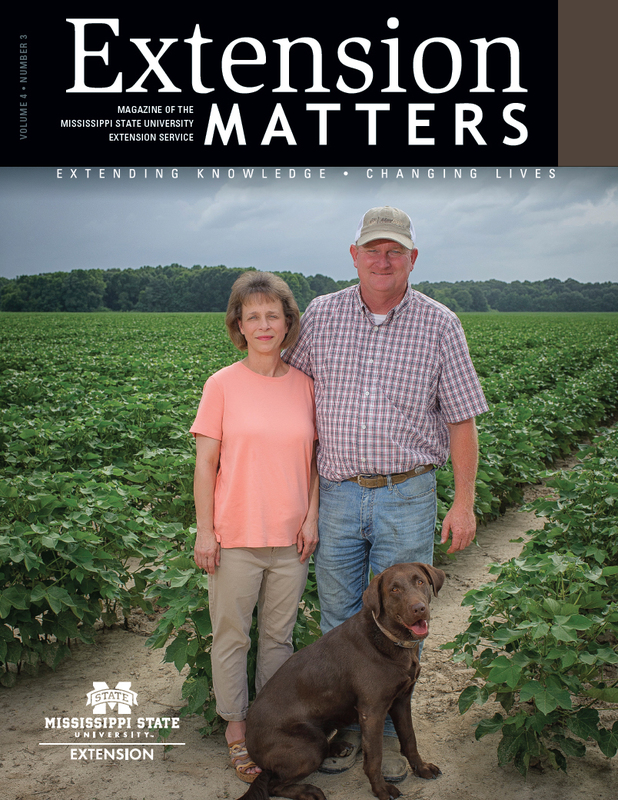 Greg Chambers works with the Mississippi State University Extension Service in Prentiss County. When he finds a moment to wipe his brow and sit down in the storm house that doubles as his workshop, he’s happy to share his progress, as well as his goals for the future. With more than 200 acres and close to 30 head of cattle, Chambers continues to look for ways to consolidate, then grow. Chambers worked with Extension to choose his daughter’s first nine head of cattle when she got into beef cattle production. He worked with Dalton Garner, who was then Extension’s agricultural agent in Prentiss County. That became the major step to getting the whole family involved, Chambers remembers. He wanted his daughter, Hope, to learn about taking care of cattle, and Extension’s 4-H youth development program was the perfect place to do it, Chambers says. Skip Glidewell, the current Extension agent in Prentiss County, worked with the Farm Service Agency’s Booneville office to get Hope an FSA youth loan. Taking care of cattle taught Hope respect and empathy, Chambers emphasizes. Along with providing information to keep Chambers’s row-crop and forage operations profitable, Glidewell has also offered analysis and input on Chambers’s livestock feed, based on composition tests run by Extension experts. “I need to know what I’m giving my own animals, even when I grow all my own feed and grind it up. You need someone to tell you about the proteins,” Chambers says.